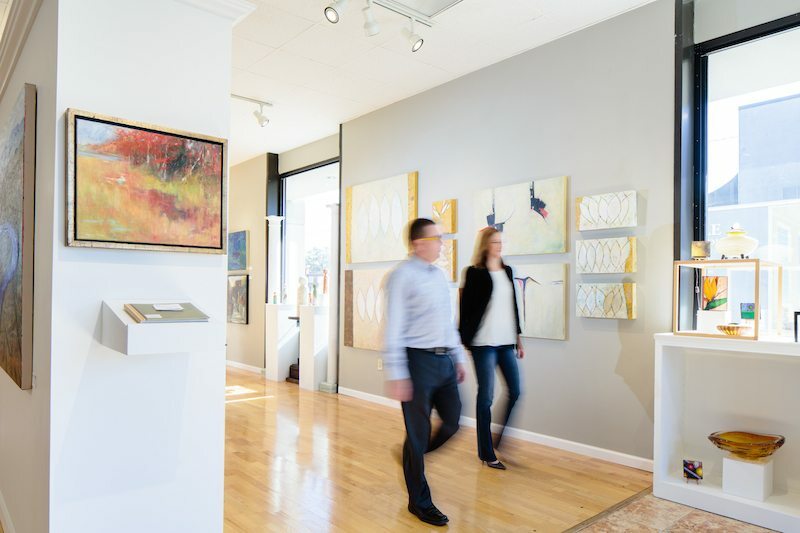 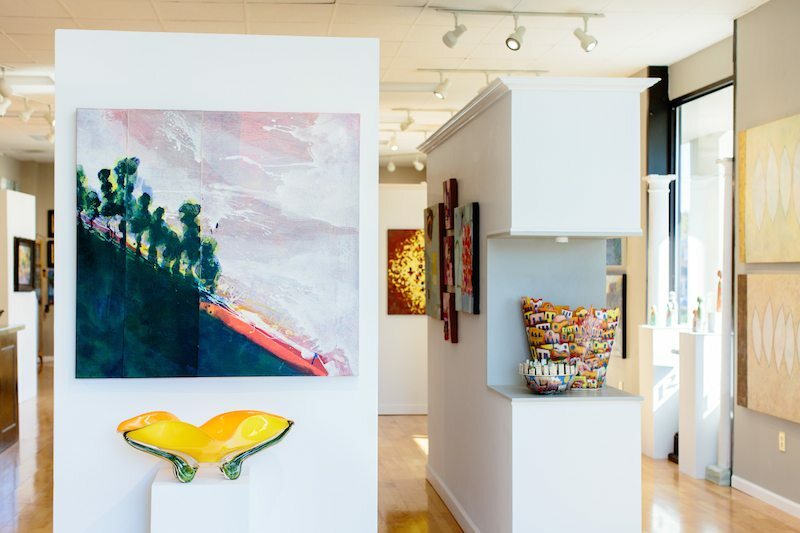 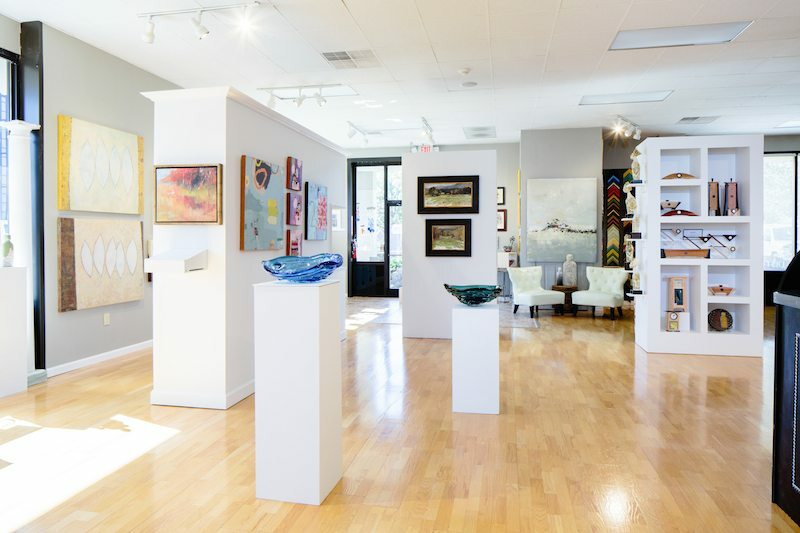 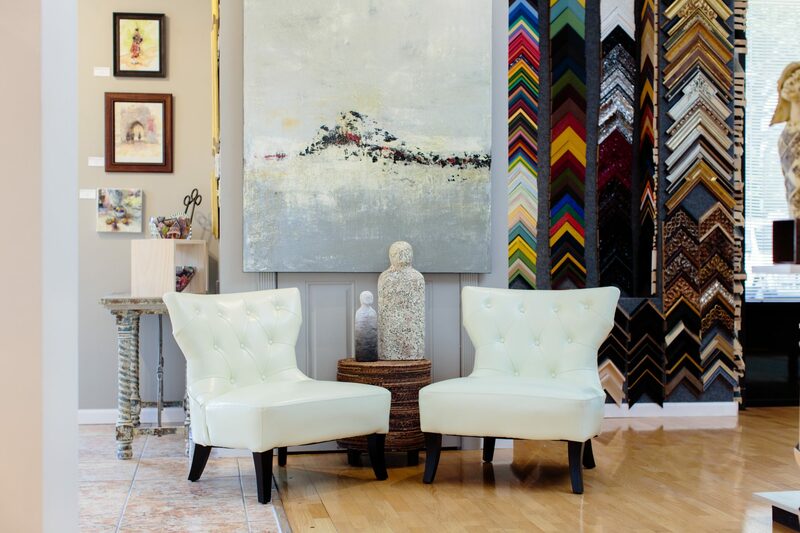 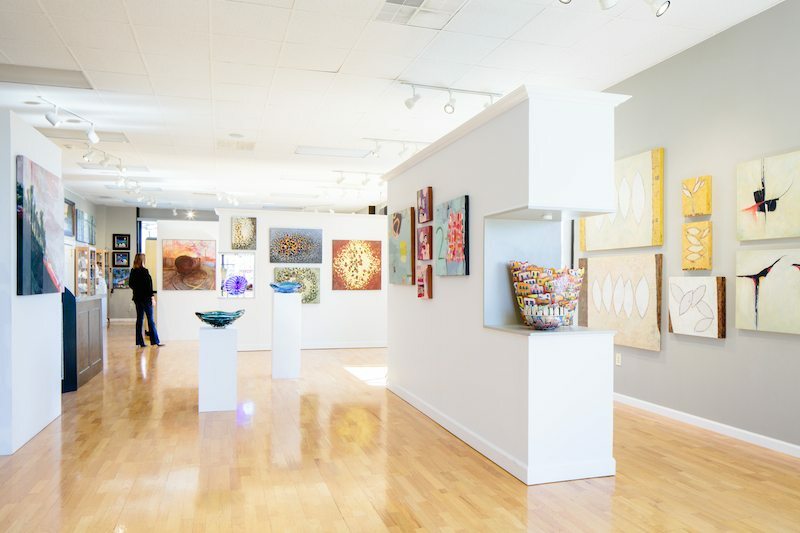 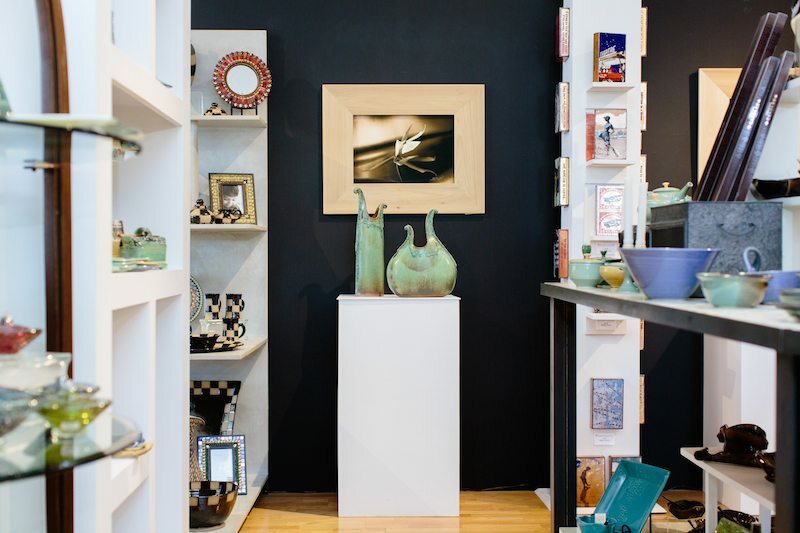 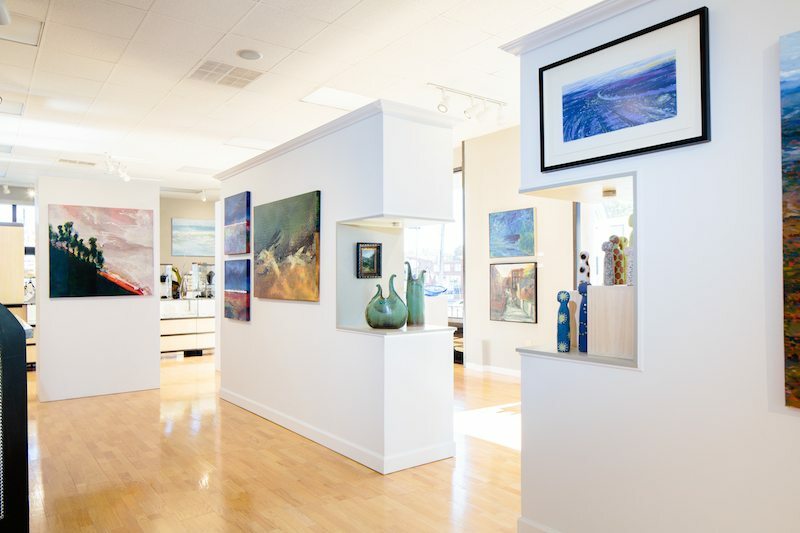 Located in the heart of Bearden, The District Gallery & Framery specializes in fine art and craft, museum-quality picture framing, as well as art and frame restoration. 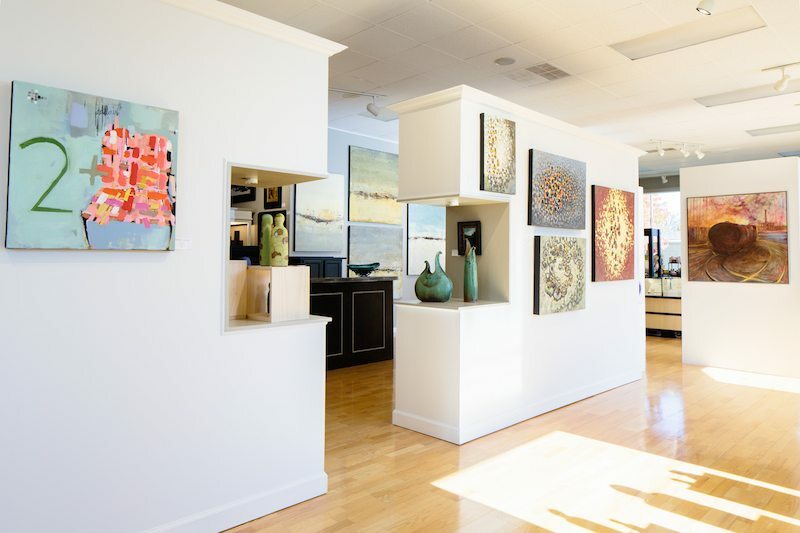 Our light-filled 3,500 square foot gallery houses work from over 125 American artists and craftsmen, in addition to over 3,000 moulding selections to choose from. 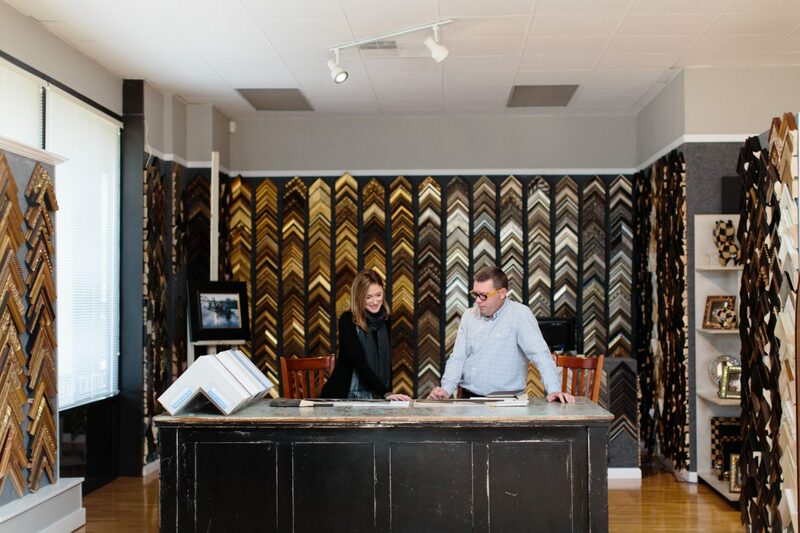 Our staff is ready to assist in choosing art or custom framing designs, while expert framers build each custom project on-site.